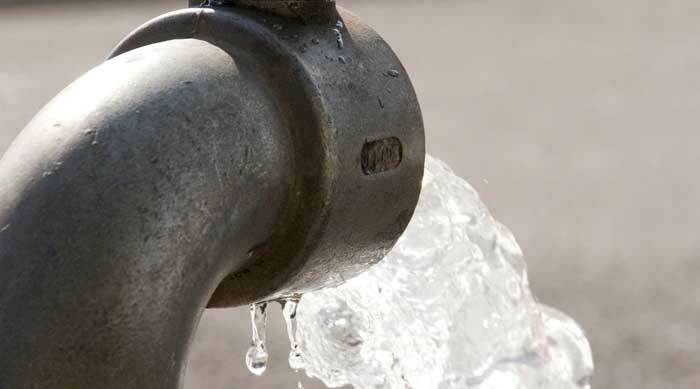 MPs have argued that checks need to be put in place to ensure the water industry pays a sufficient amount of tax and gives consumers a “better deal”. “The unacceptable, even antisocial, tax avoidance culture in the water industry has meant that many companies have not paid tax for years. It is wrong that this situation has arisen. Everyone should pay their fair share. We need sustainable debt, not 100 per cent mortgages. Under the previous settlement, these water companies have been allowed to become casinos,” he said. According to Elphick, since the last Price Review key financial assumptions have changed, resulting in excess profits for the industry. He said that investment had also fallen since 2007, while customer bills had risen by more than inflation. Conservative MP Rehman Chishti, said it was “completely and utterly unacceptable” that bills have risen by 60 per cent over the past 10 years, arguing that the consumers were losing out. Elphicke said that under the previous Labour government the water industry had been allowed to shirk its tax responsibility. “There have been excessive pay rises in the boardroom at a time when hard-working families have not seen substantial pay rises. That has been very hard to justify and people look askance at that,” he said.